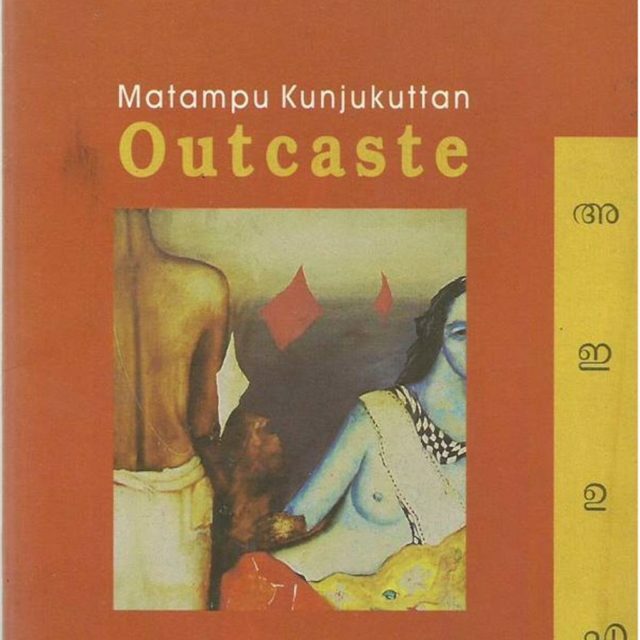 Matampu Shankaran Kunjukuttan (1921) was born in Kiraloor, Kerala. His upbringing was traditional, steeped in Sanskrit and Vedic recitals, and for a while he taught in a Sanskrit school at Kodungallur. Brushtu is the first of his eight novels, some of which have won national awards and been made into films.